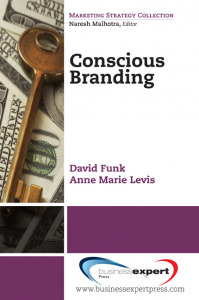 David Funk is a principal in the advertising and brand development firm of bell+funk. He has worked on branding initiatives with clients all over the world. He is also a founding partner of The Ulum Group, a public relations firm that specializes in government and media relations, and Funk/Levis, a marketing firm. His current firm, bell+funk, is located in Eugene, Oregon.